Maintenance is an important practice on any level. Whether it’s a regular oil change for your car, or simply cleaning the gutters on your house before hurricane season, maintenance protects your investments. Your commercial audio/visual integration is no different. When the time comes for a meeting, a proposal, a video conference, or any other integrated activity, it needs to work, every time. As the complexity of these components continues to grow and the sophistication of commercial networking increases, a maintenance agreement with your integrator will reduce the strain on your internal resources. These three A/V integration pain points at commercial facilities can all be reduced, if not avoided, by a maintenance agreement with your integration professional. Unexpected Issues: This is obviously a wide ranging and obvious problem. It is also a problem that can derail a meeting, delay an entire day, and even cost you revenue. A maintenance agreement is put in place to avoid unexpected issues. Whether they are simple or complex, they shouldn’t happen at all. Your CI (commercial integrator) should understand the common issues and mitigate the complicated ones to keep your systems operating smoothly; a service agreement allows them to forecast and prevent any obstacles. Bandwith Usage: Bandwidth usage is a major concern for any business. It can stifle productivity and take a toll on the effectiveness of your A/V. An underestimation of the amount of bandwidth needed for your integrated system, or other changes around your office can lead to a number of problems going forward. Early interaction between you CI and IT staff is critical to ensure that there is enough bandwidth to operate. A maintenance agreement can also leave room to adapt and adjust any systems to work more effectively. Software Concerns: With so much software interacting, and security measures that need to be implemented and updated, the potential for bugs to be introduced into the system is not uncommon. 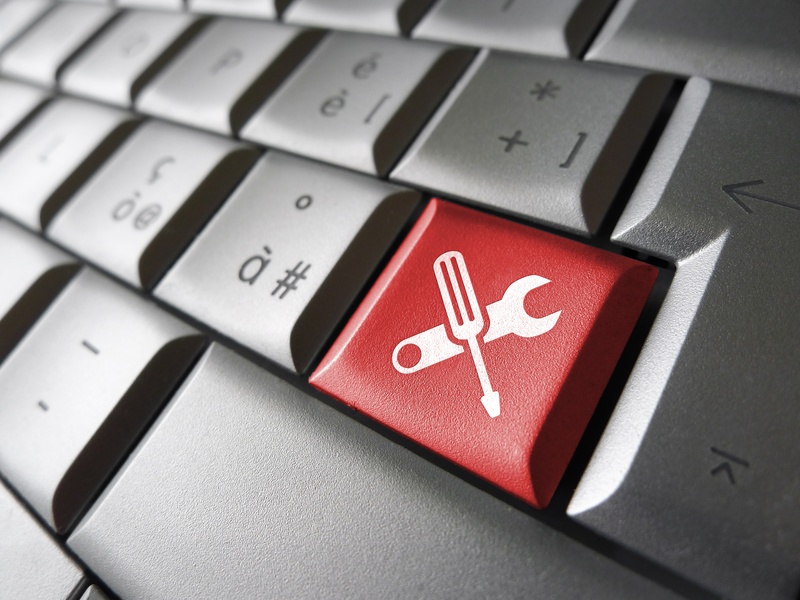 Your IT department may not always have the resources or time to address these issues. This is where a maintenance agreement can be helpful and ensure that your integrated systems stay online and work well with your other platforms. Not only can a maintenance agreement keep your integrated systems optimized and performing, but it can also save you money. Based on what is included in a service agreement, expensive components could be replaced or repaired, as well as avoiding expensive hourly rates, doing maintenance on an “as needed” basis can prove costly. The latest A/V technology is only as effective as long as it operates to meet your needs. A maintenance agreement is the ideal way to ensure it continues to perform and provide the results you demand. Link Integration Group is a Baton Rouge based commercial integrator that designs and installs customized A/V solutions for businesses and stands behind their work by offering comprehensive maintenance agreements.